 Star Cards are powerful collectibles, allowing you to boost, modify, and assign new abilities across trooper classes and heroes.  Each trooper has multiple Star Card slots.  Select from a huge variety of Star Cards to equip your trooper with unique abilities and boosts.